The interest in the subject matter began when she started noticing her students being annoyed by overly sexualized characters in their handheld games (Candy Crush 3 features some real bosomy candy bars). She specifically mentions “Game of War” which is an incredibly popular mobile game that has, as its mascot, Kate Upton dressed in a outfit very inappropriate for the battlefield. Thus, she decided to team with her research group to survey kids from across the country to get their perspective on sexism in the video game industry. 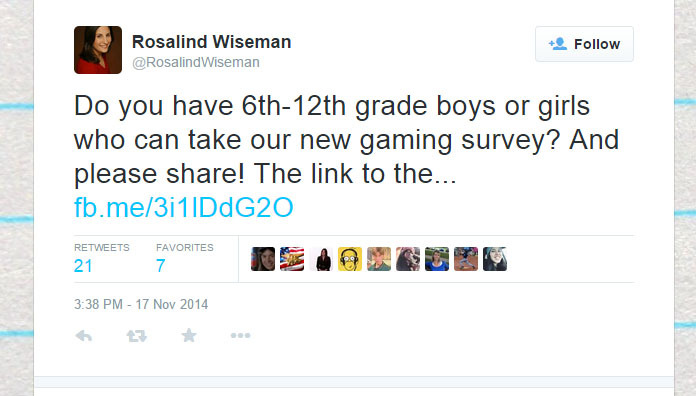 She surveyed more than 1,400 middle and high school students with a questionnaire that asked them to agree or disagree with certain statements relating to sexism and objectification of females in gaming. The results, she claims, will stun you (They probably wont). To preface, I want talk about the presumption the article takes: it assumes that young boys are drawn to games that features women in scantily clad clothing and feature a male protagonist. This assumption is an odd one, as teenagers and middle school students aren’t the target audience for games that feature these characters. Obviously puberty is difficult and young boys hormone are insane, but that doesn’t mean they want sexism or objectified women in all aspects of their lives. If anything, I would argue that young men have more shame when it comes to characters being over sexed because they feel embarrassed to play games with on-screen characters they don’t want their family seeing. Adults, on the other hand, could care or less, which is why they are the target audience for games with more explicit characters. As such, I don’t think a results that claim that boys are “more progressive” than we believe is a stunning new finding. Terrible anecdote time: From my own personal experience, I wouldn’t have wanted to play or had games around that featured sexist characters. For example when I was a teenager, I wasn’t particularly proud of playing Final Fantasy X-2 at points. It’s a perfectly harmless game that features the games heroines in ridiculous outfits, but otherwise it’s actually a pretty solid game. Being a fan of the original I naturally wanted to play the sequel, but was embarrassed at times because some of the silly and ridiculous scenarios and outfits the game would place the characters in. I also knew others who chose not to play the game as a result (Probably more so because it looks like a girls game, but regardless). 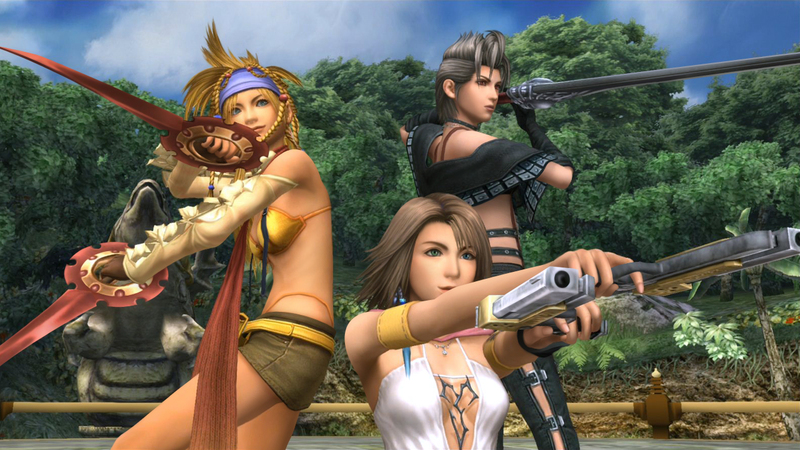 FFX-2 is also a very low offending game, so I can’t imagine how others would feel with more explicit characters and games. This one is the that’s garnering the most debate. It’s a difficult thing asking middle-school children about objectification, as it’s a complex concept that a lot of them may not understand. That said, the results aren’t as overwhelmingly positive as piece seems to make them out to be. If only 47% of middle schoolers and 61% of highschoolers agreed with the statement that women are being objectified it leaves a healthy portion of kids that either don’t agree or have no particular opinion on the matter. I have other issues with the research method (or lack there of in terms of description), but we’ll come back to those issues. 70% of girls said it doesn’t matter and 78% of boys said it doesn’t matter. Interestingly, boys care less about playing as a male character as they age and girls care more about playing as a female one. 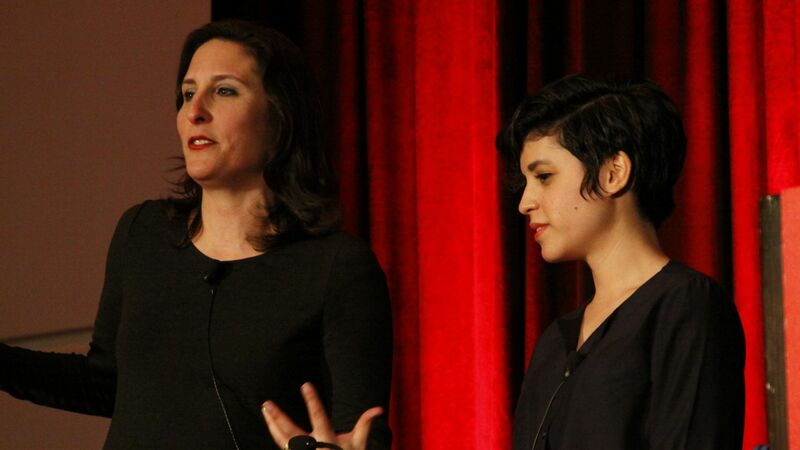 With more female characters in gaming becoming the norm, it’s positive to see this response. I have a sneaking suspicion that this question was influenced by the wording however, as the results are almost too overwhelmingly in favor of not caring whether the protagonist is male of female. Likewise, I’ll discuss that a little more in a bit. This one if the most straightforward, and represents a lot of the data that the ESA reported on with their yearly findings. The gaming community is questioning some of the research methods, as it seems that a portion of the respondents were distributed via twitter and using Survey Monkey. That right there is a red flag, as one’s twitter following is clearly not representative of a general population and survey monkey in no way prevents people from lying about their age to take the survey. These two facts alone are grounds to throw the whole thing into question, as it’s just not proper science. It’s a shame, as this is an interesting question and one that, with a proper methodology, could potentially yield similar results. If video Games are to become an academic medium then we must adhere to tried and true forms of scientific methodology. Faux science isn’t going to cut it. This entry was posted in gaming, parenting, Research, Study, video games and tagged Gaming, parenting, Research, study, Video Games, wiseman. Bookmark the permalink. Yes, but it isn’t really sexist and I doubt most people took issue with it. In fact, any time you hear about someone talking about Final Fantasy games, do you rarely ever hear anyone complaining about the outfits they wear. It’s a Japanese game as well, which is notorious for creating some of the most ridiculous outfits imaginable. It’s not like they look bad though, and I would say it’s very creative. I am very suspicious on this study, and I am doubting it’s accuracy.